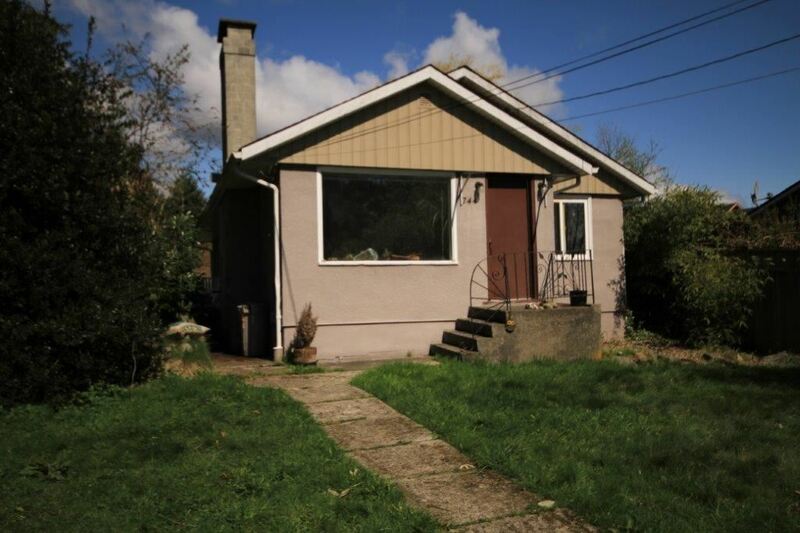 Prime area for re-development, large lot 50' X 268' Affordable 2 bedroom plus den home located within easy walking distance to schools, shopping, public transit and more. Detached garage plus workshop. Good starter home or rental. Lot Size 13073 Sq. Ft.